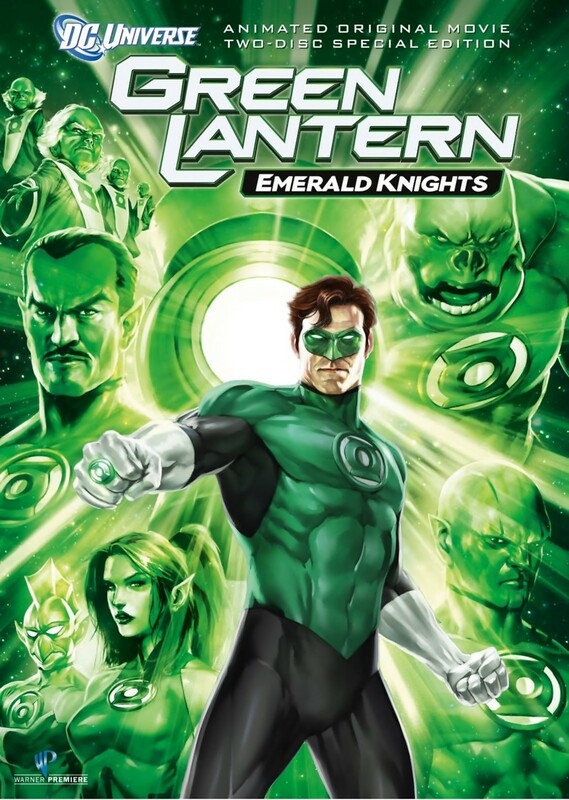 Green Lantern: Emerald Knights DVD and Blu-ray release date was set for June 7, 2011. When the Green Lantern headquarters on planet Oa uncovers evidence that a greatly feared adversary, Krona, is on his way to annihilate the planet, the Green Lantern Corps quickly moves to evacuate. During the evacuation, Hal Jordan tells stories of his adventures and the adventures of many noteworthy Green Lanterns to help calm one uneasy recruit named Arisia. Inspired by Hal's tales, Arisia is more than prepared for the arrival of Krona as she uncovers his weakness hidden in Green Lantern lore.